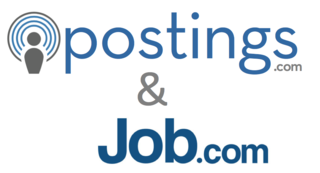 Postings.com and Job.com join forces to distribute more job postings to Job.com's job user base. Postings.com Unveils Interview Questions to help improve candidate quality when companies buy Job Postings. 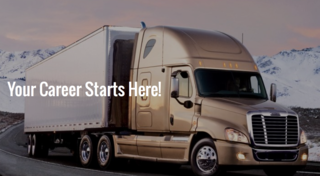 Class A CDL jobs are difficult to fill, Lobos Interstate Services Choose Postings.com for Job Posting Distribution to attract top talent in a tightening job market. SMB HR service provider CatalystFive.com rebrands to Postings.com to focus on core software functionality.